OSE Heavy Duty Zelos 48 Electric Cable. 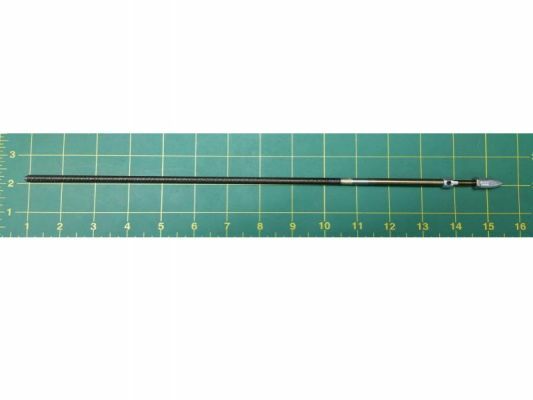 .250 (1/4") cable to 1/4" propeller shaft w/stepped down shaft end for 3/16"(.187) Propellers. Note: This is the for Electric version of the Zelos 48. Will not work with the Gas version.